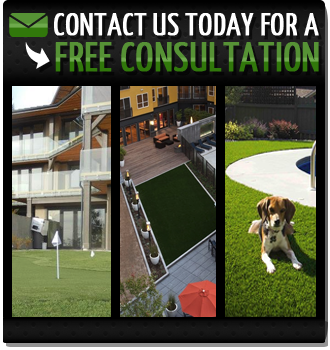 Throughout Vancouver, dog owners rejoice over the benefits of our synthetic pet turf, keeping their furry friends safe and happy. 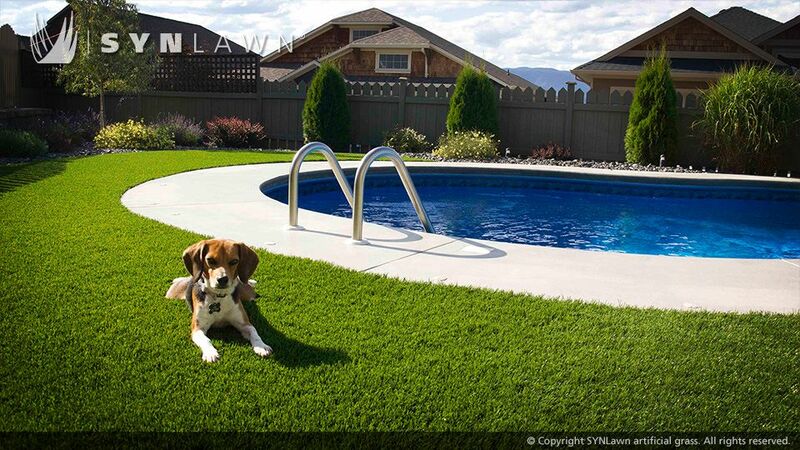 SYNLawn® is offering pet lovers in Vancouver pet turf that makes certain their furry friends are always safe and comfortable while spending time outdoors. We have always been a pet friendly company, and strive to provide residential landscaping turf options that take the well-being of your pets into mind. This isn’t fake grass as you might remember it. This is state-of-the-art synthetic turf that offers a wealth of benefits for pets and pet owner alike. Synthetic grass lawns from SYNLawn® offer a pest-free, clean and comfortable setting that makes outdoor time a time to enjoy for pets. 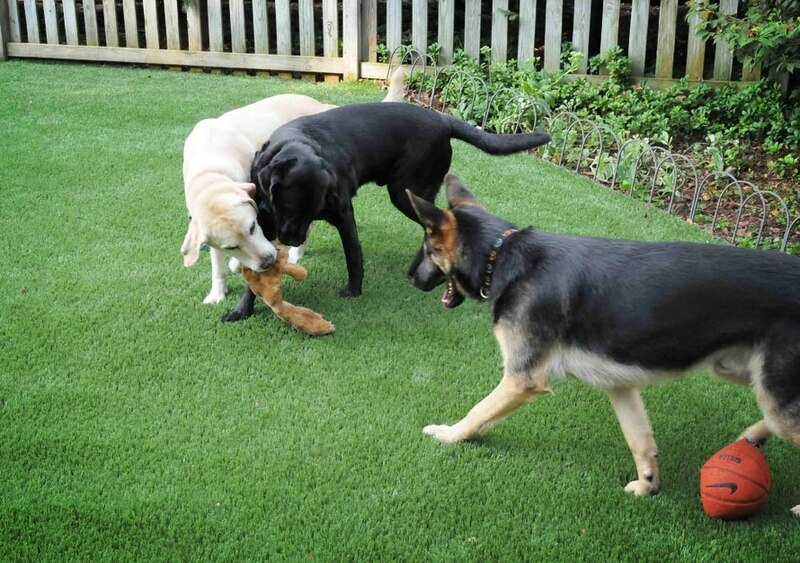 Your custom design will take into account factors such as the size and breed of your dog, resulting in an artificial grass installation that exceeds your grandest expectations. A great deal of research and development goes into the creation of our synthetic grass products. As pet lovers ourselves, we take a great deal of pride in providing pet owners with products they feel good. Many commercial pet facilities love SYNLawn! Your pet is a valued member of your family, and we are committed to its well-being. Learn more about SYNLawn’s line of pet friendly products and how they would make a perfect fit at your home. No more dirty paws or pests coming in from outside when you install a SYNLawn® pet system. Your pets will be happier and so will you! 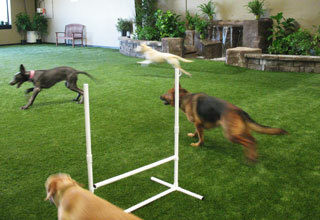 Dog daycare centers love our SYNLawn® pet systems that create an outdoor feeling!